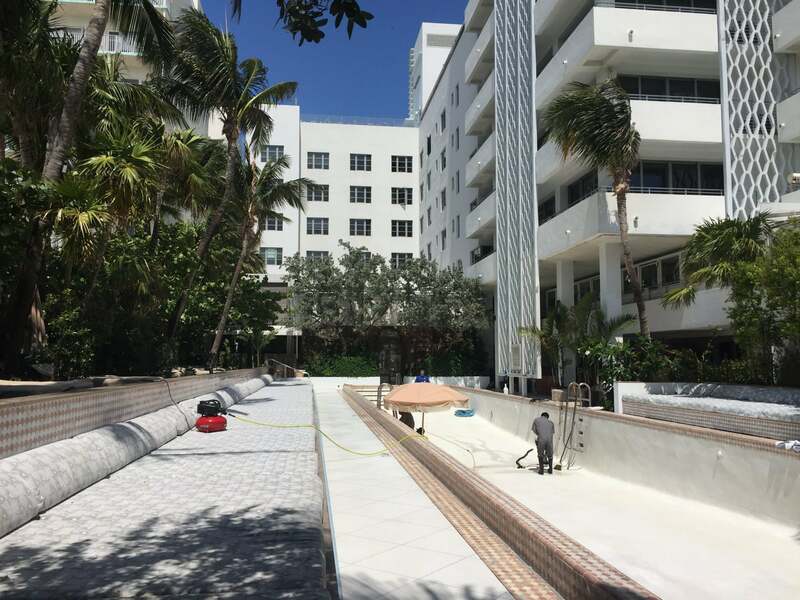 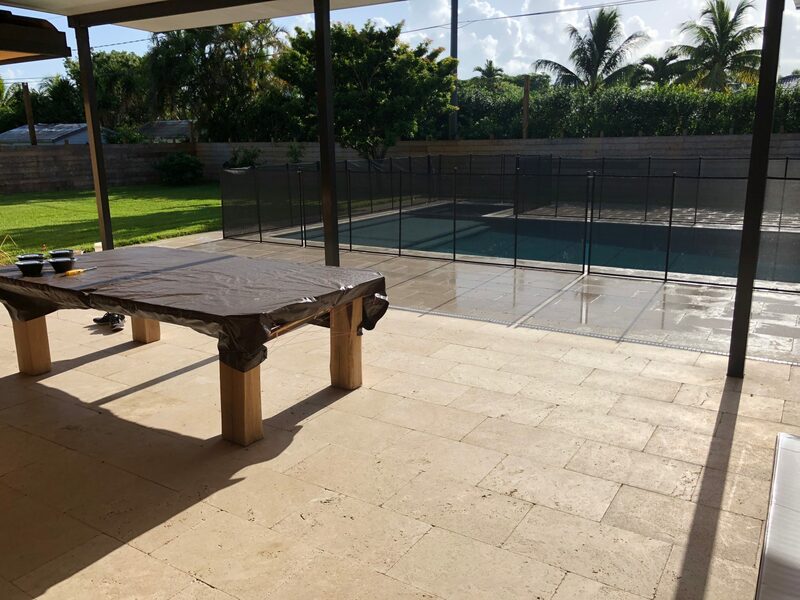 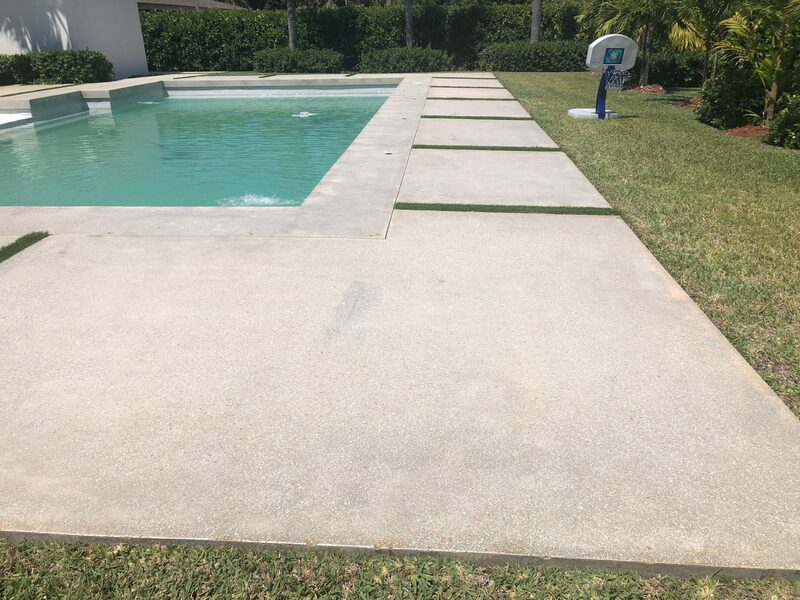 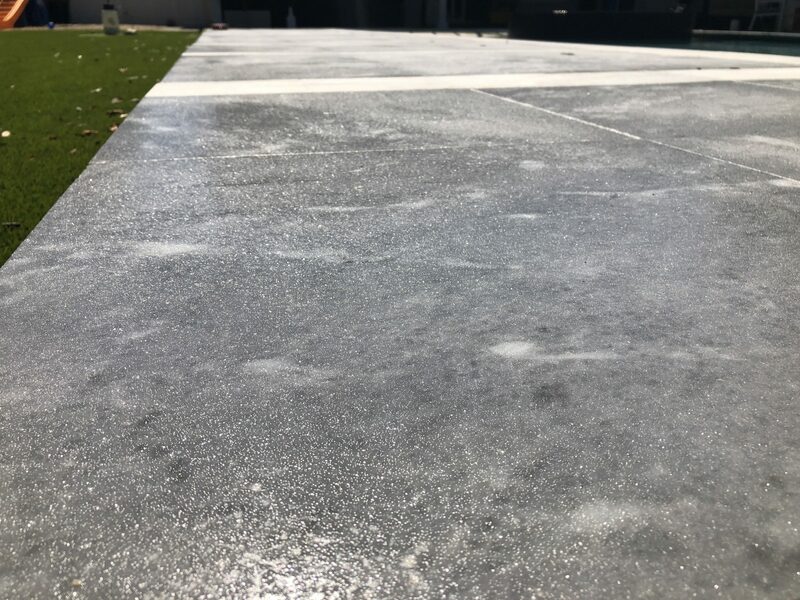 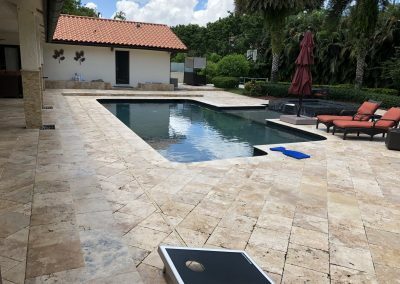 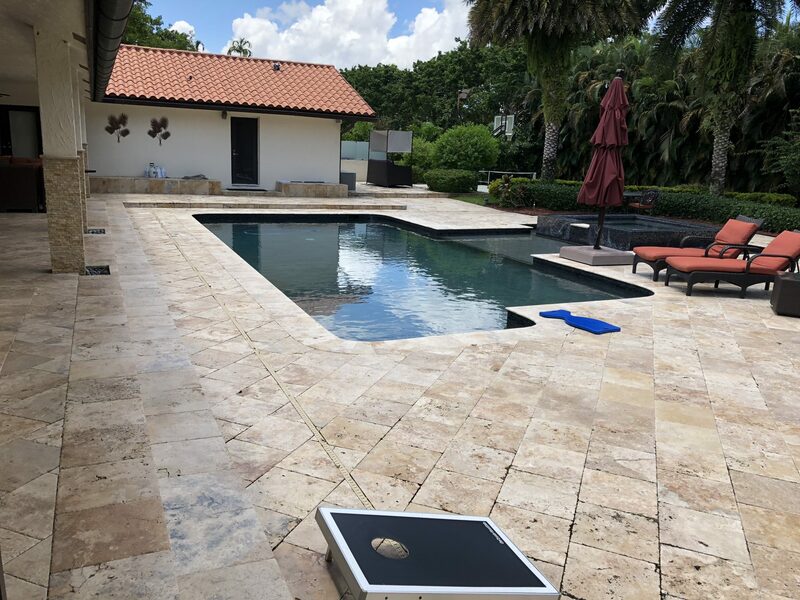 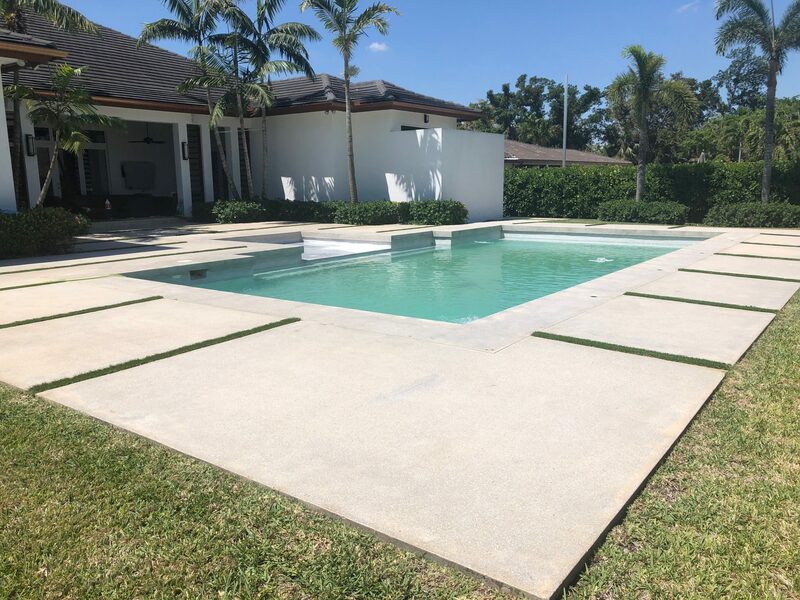 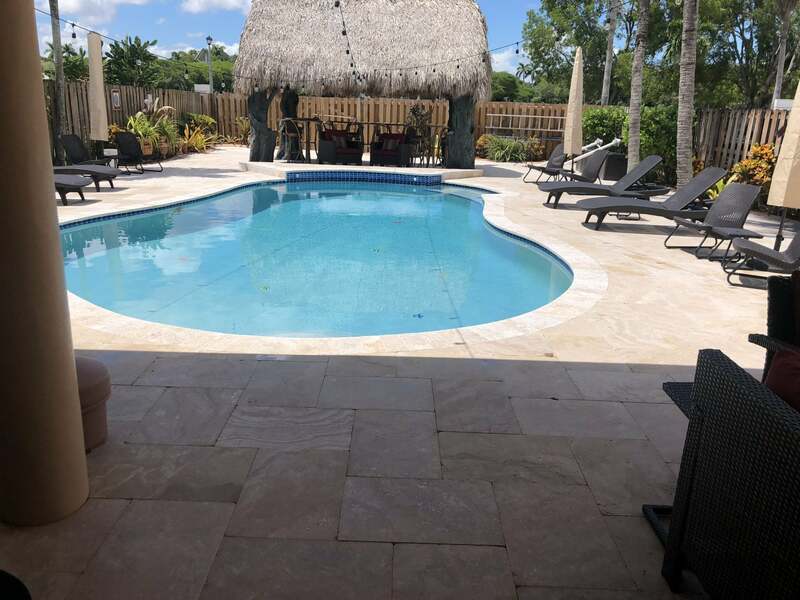 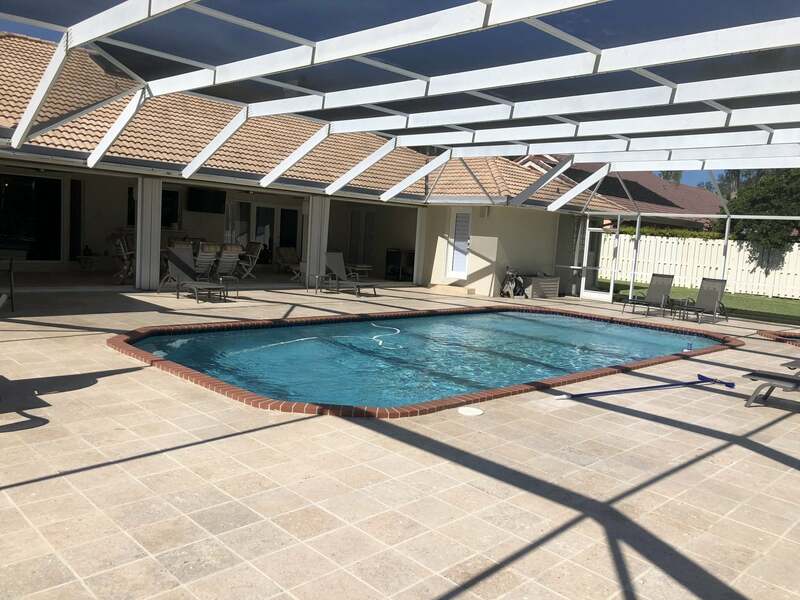 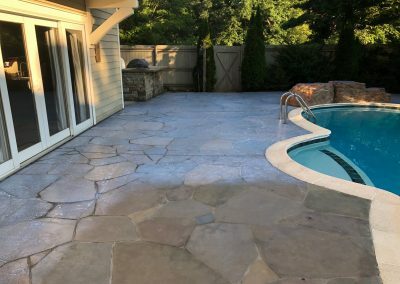 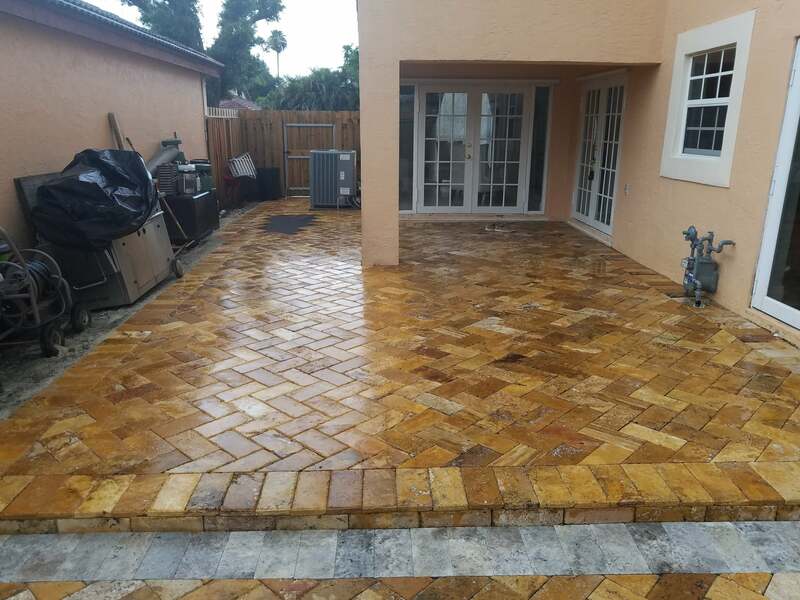 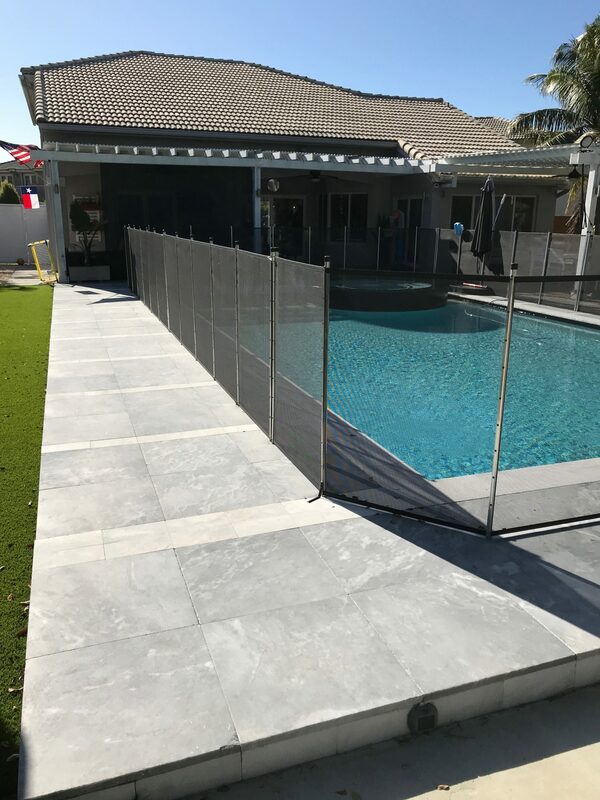 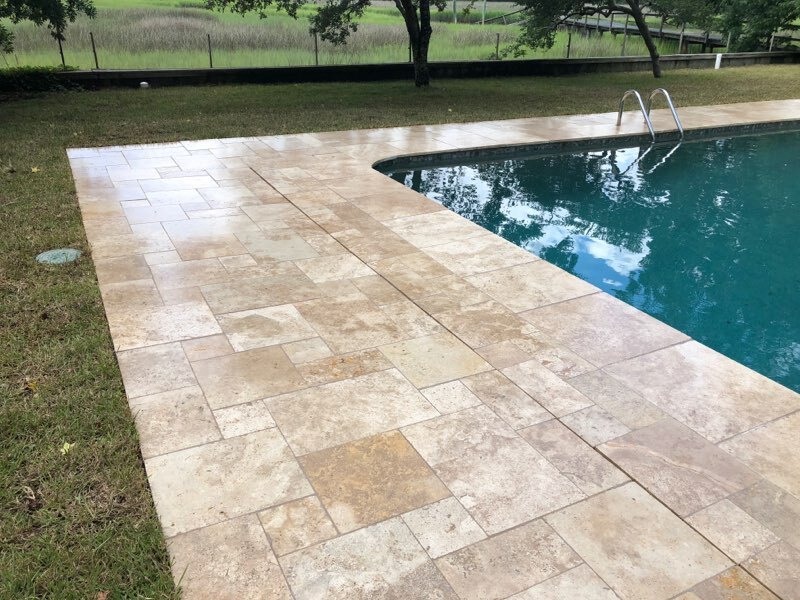 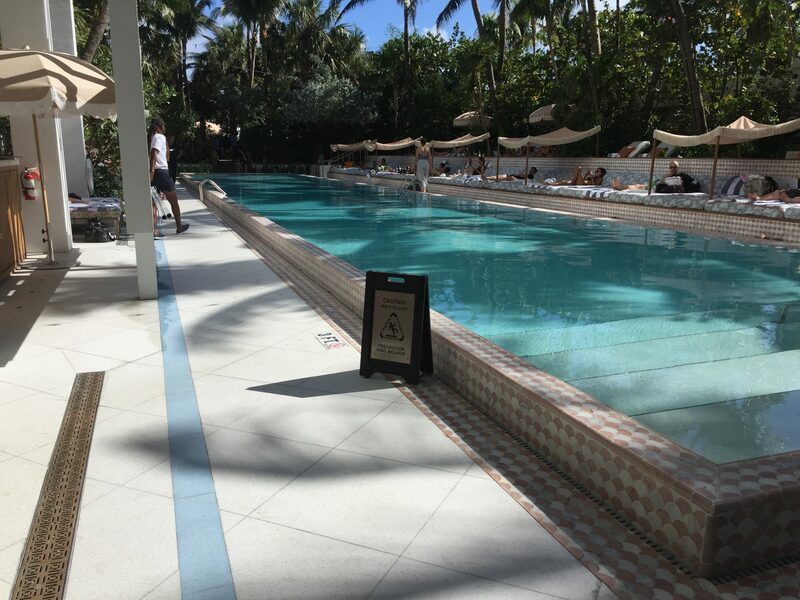 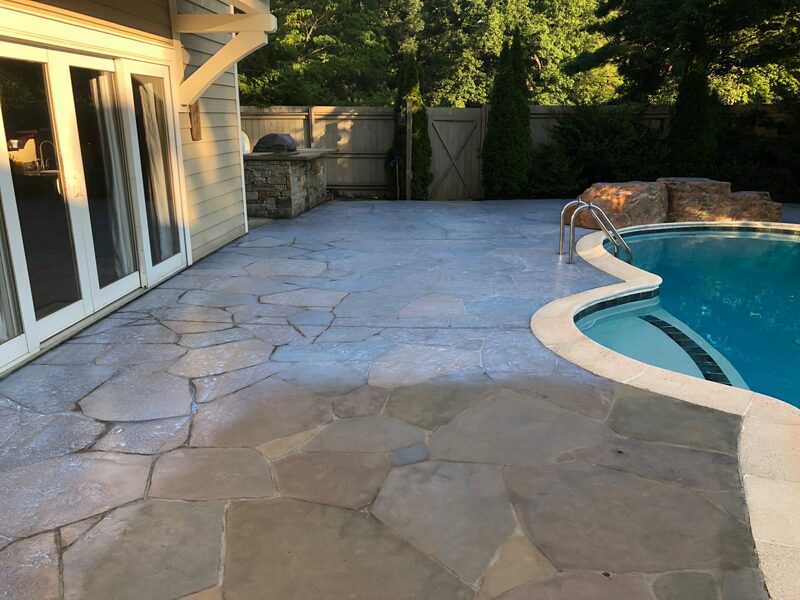 Because of the durability, longevity and proven results of this anti slip process, our crews have traveled across the US and as far as Sri Lanka for this anti skid application. 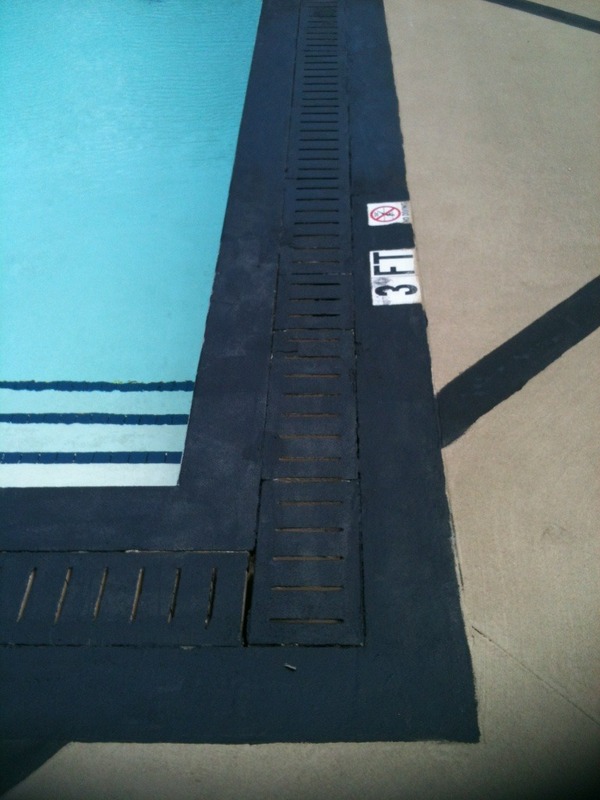 Local governments have recommended this system to pass inspections. 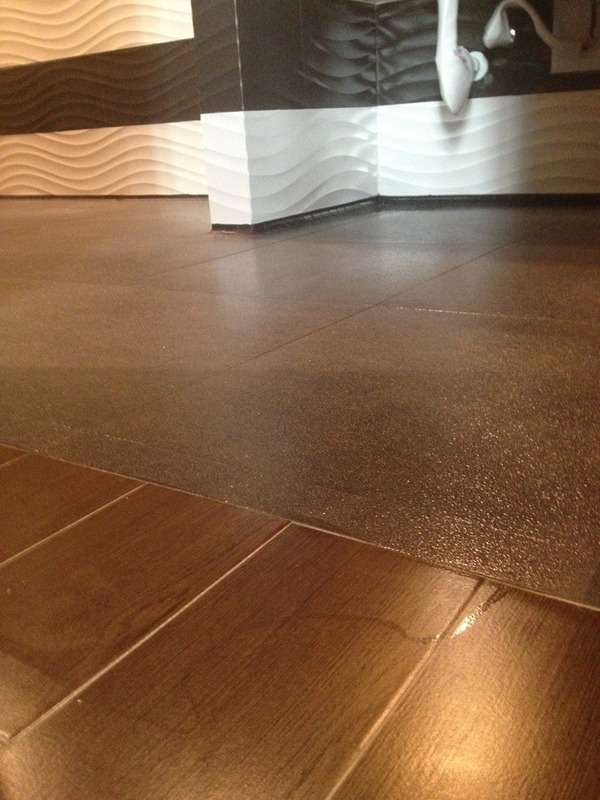 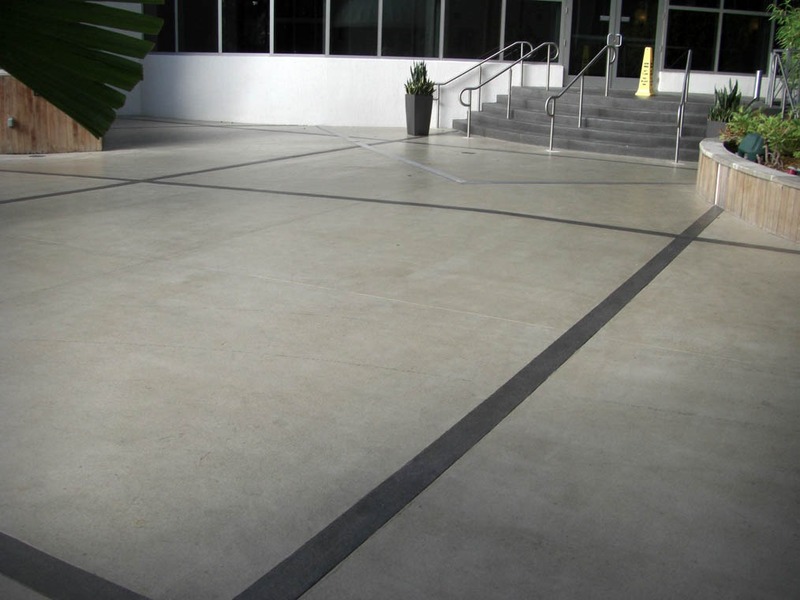 Our anti slip process is like no other. 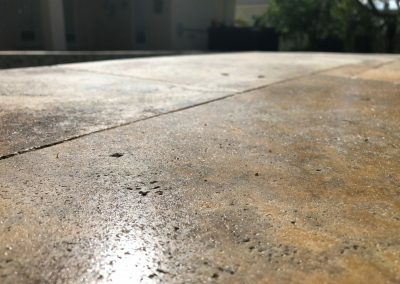 Most so called “anti slip surface treatments” claim to create small suction cups on the surface, other merely alter the surface by microscopically etching with very minimal effects. 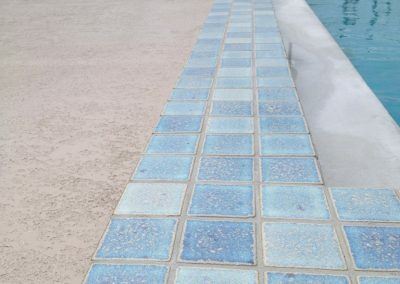 The surface is Still Smooth! Our process actually creates another, rough surface on top of the original. 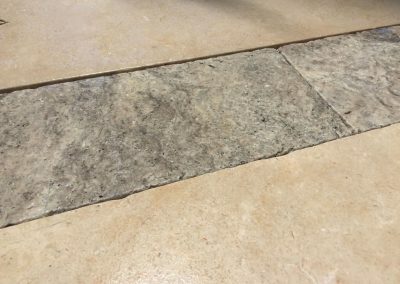 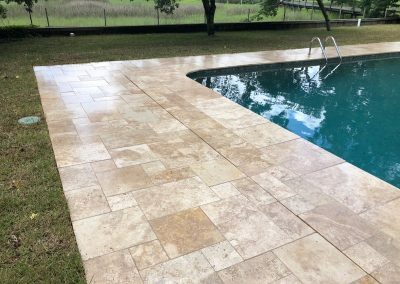 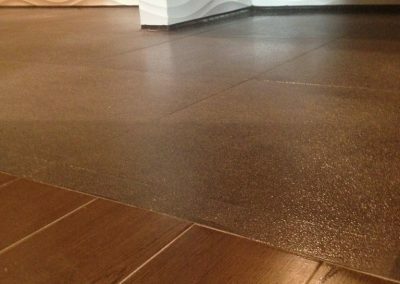 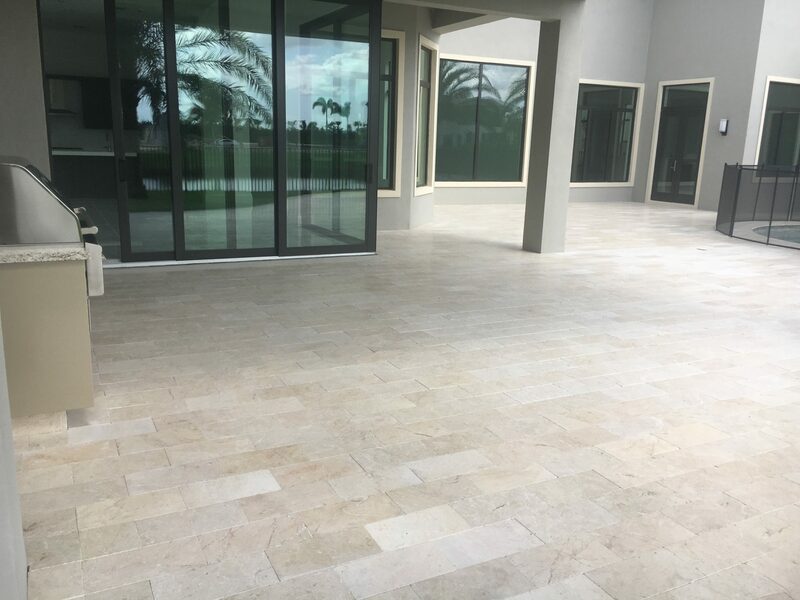 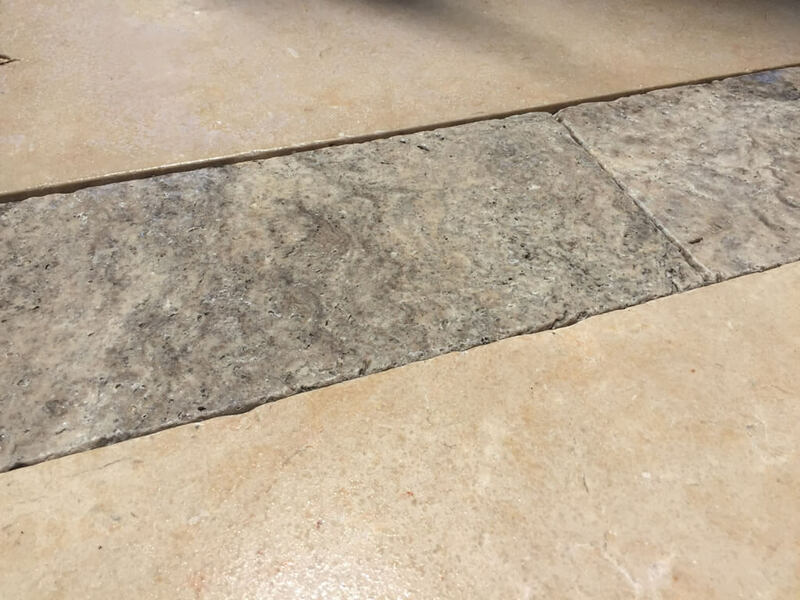 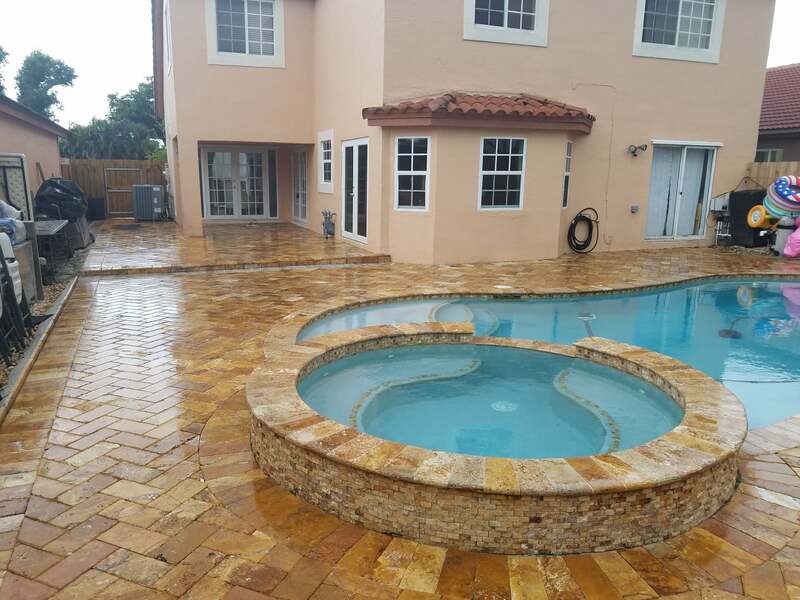 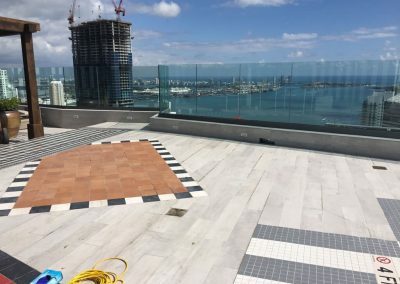 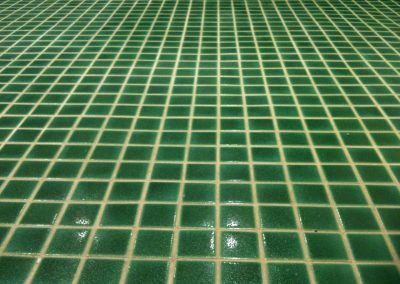 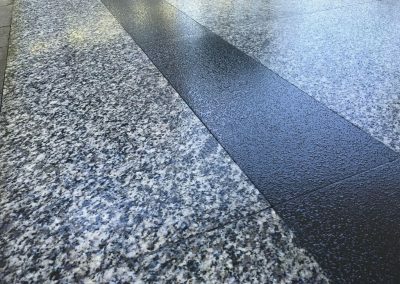 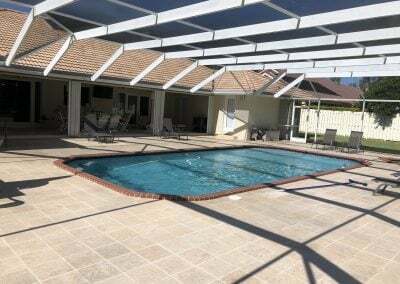 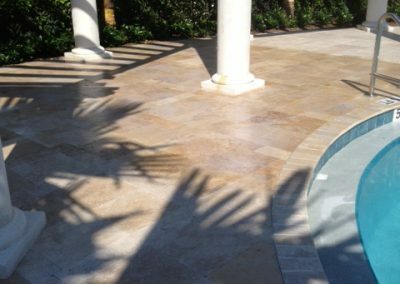 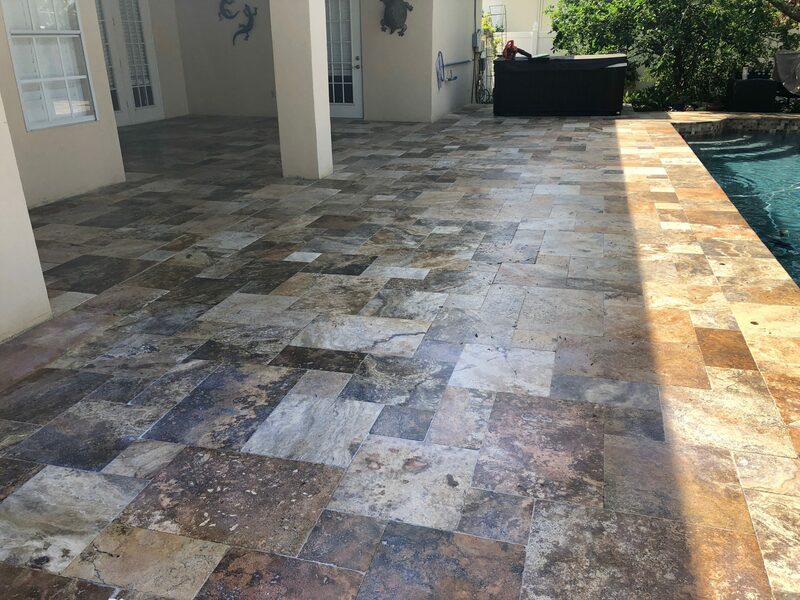 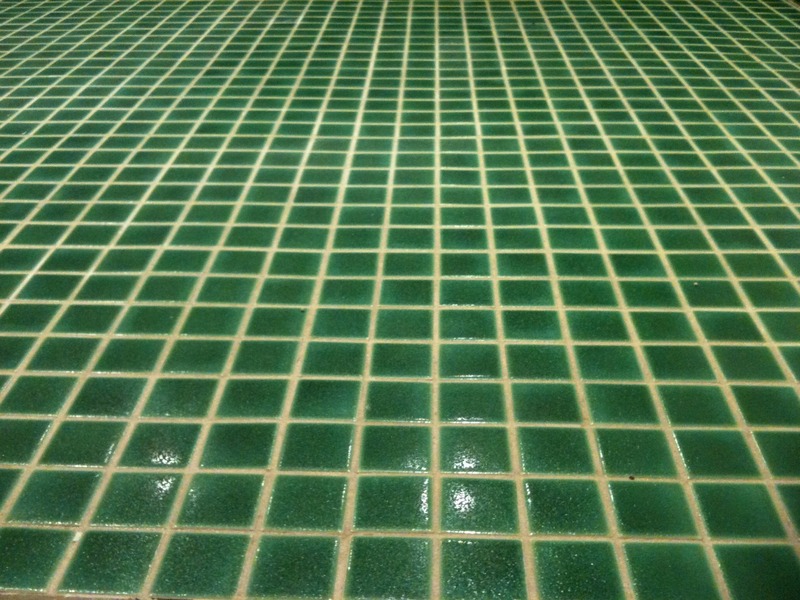 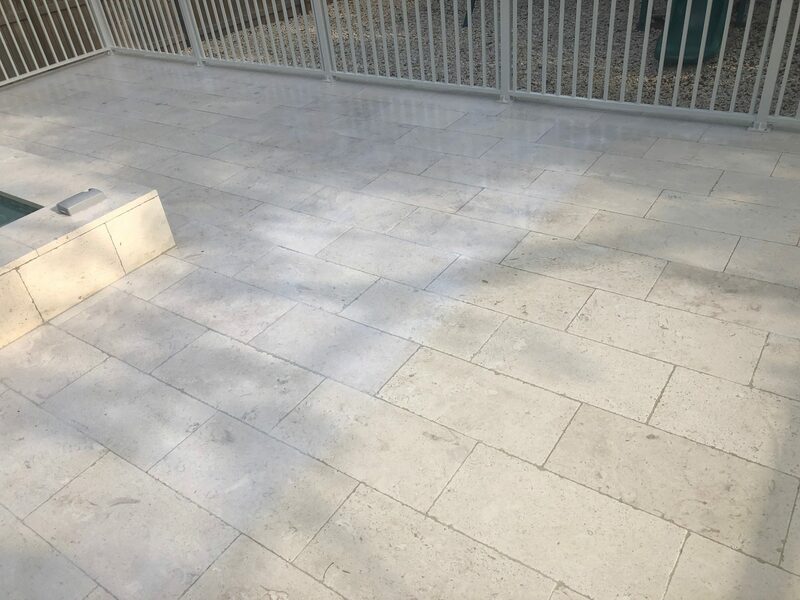 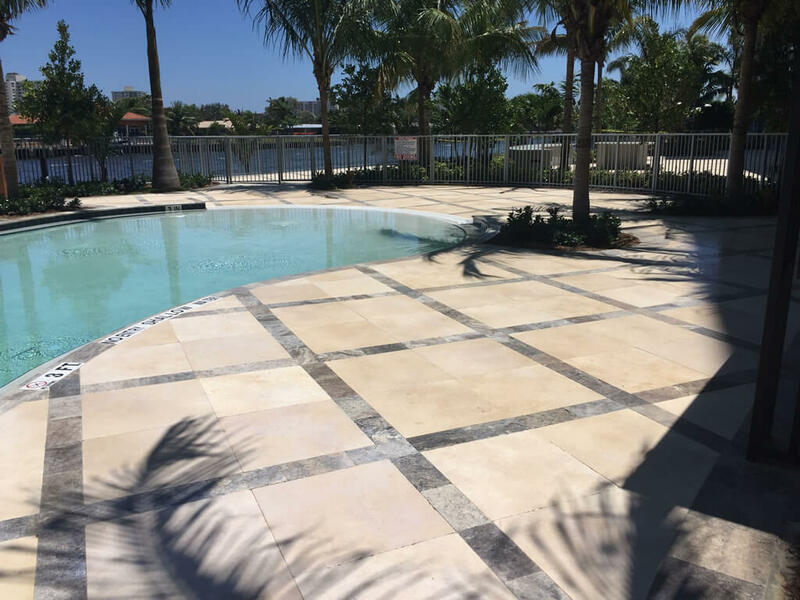 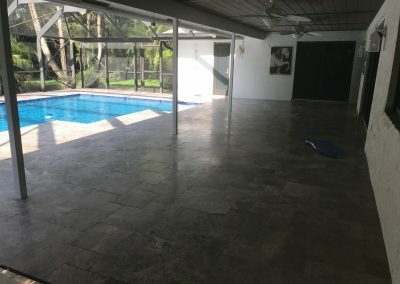 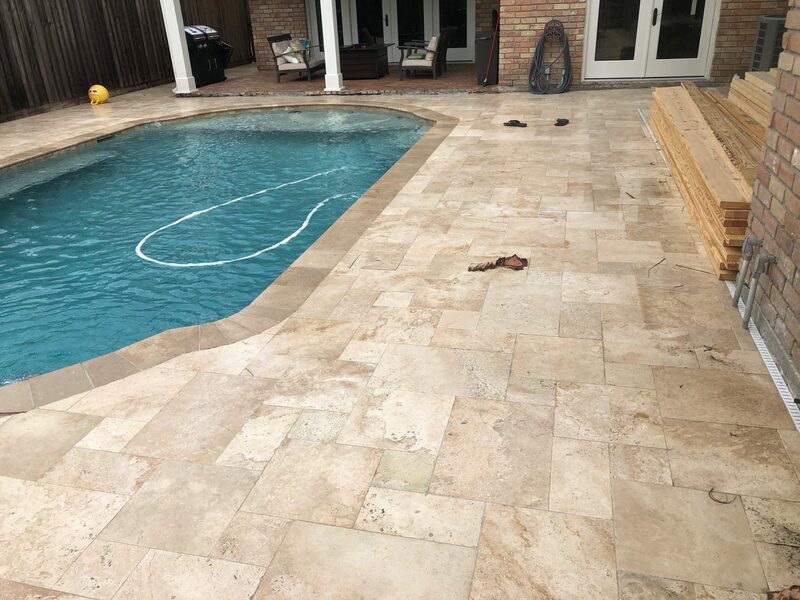 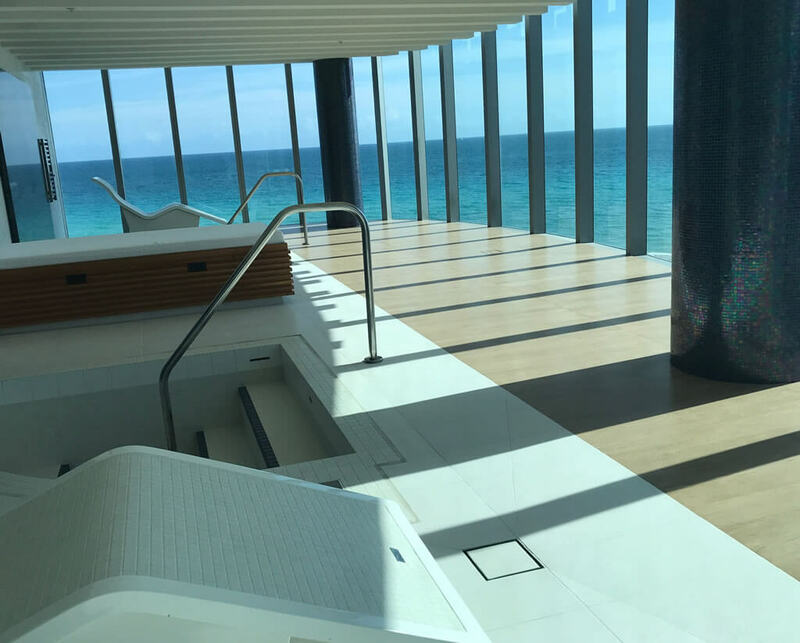 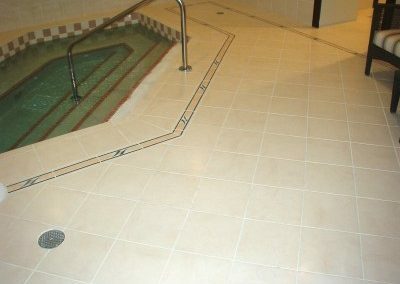 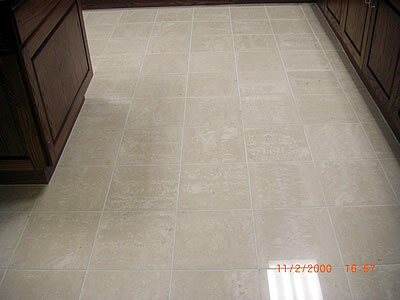 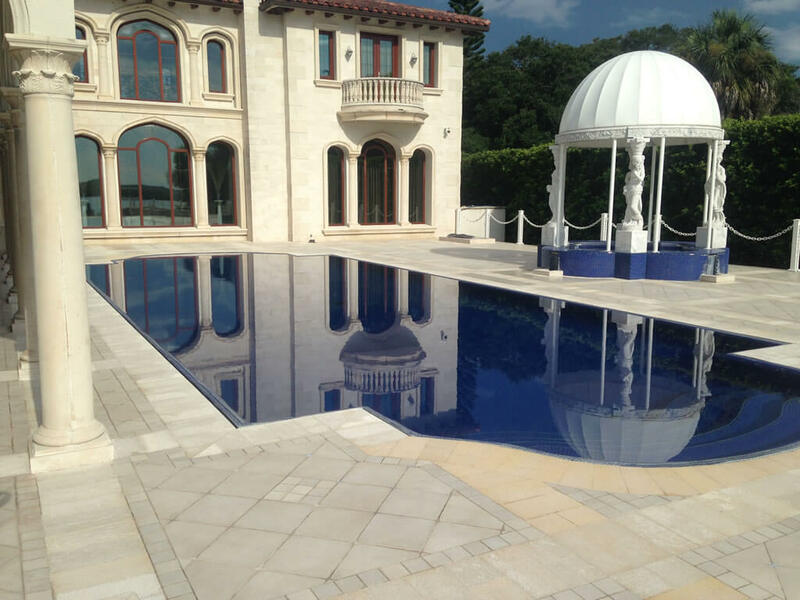 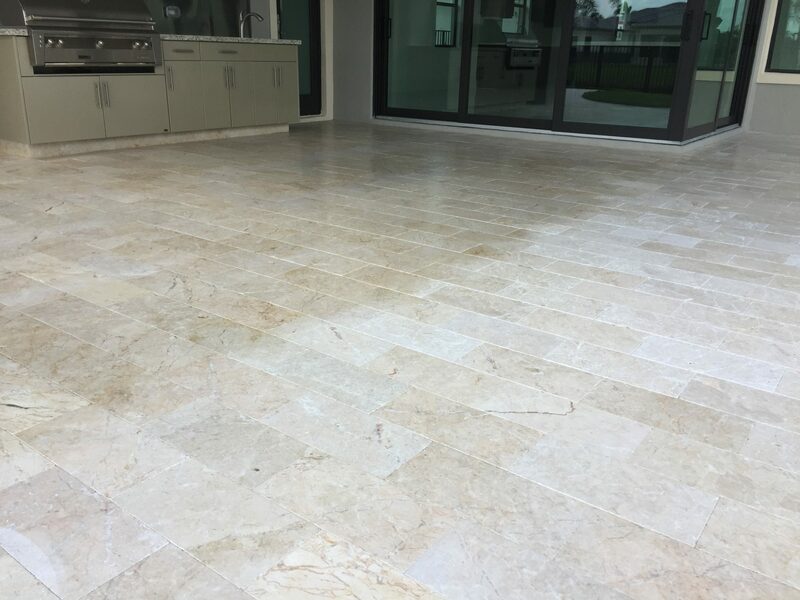 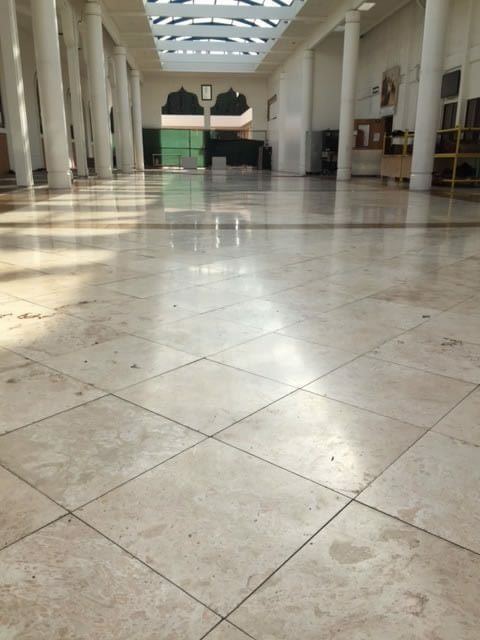 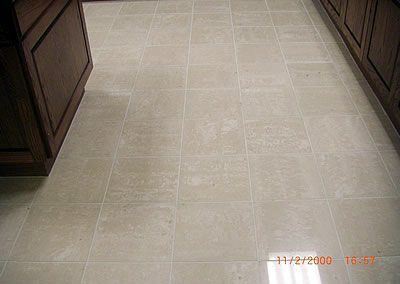 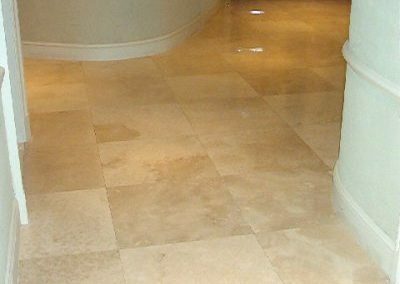 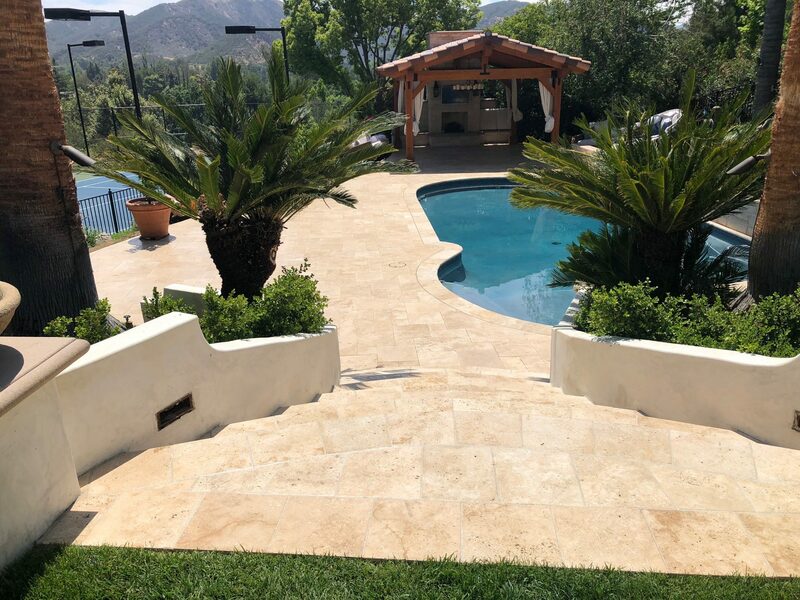 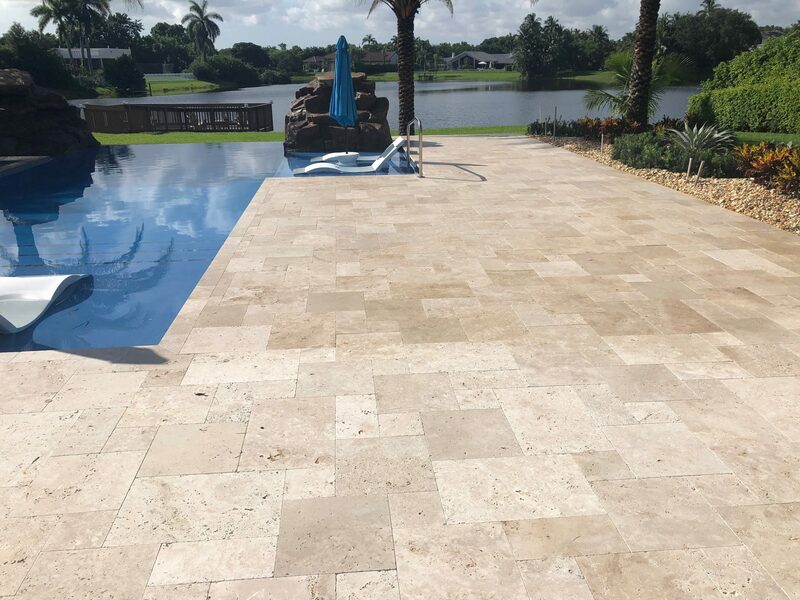 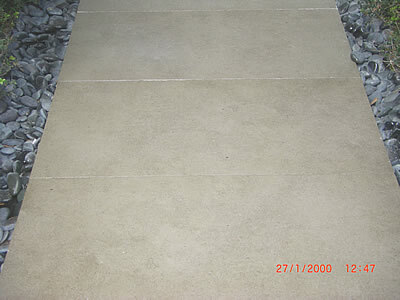 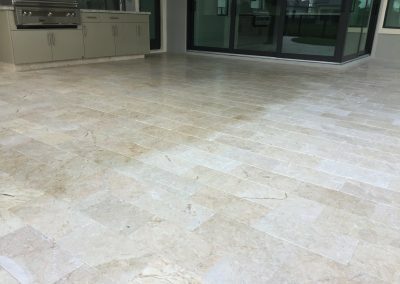 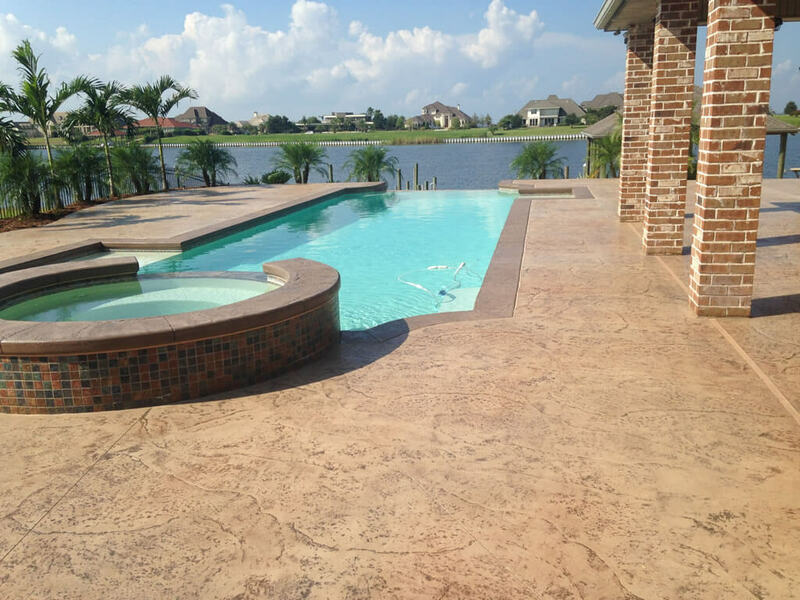 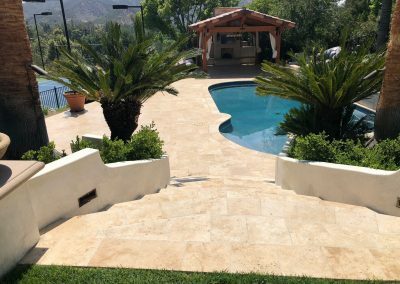 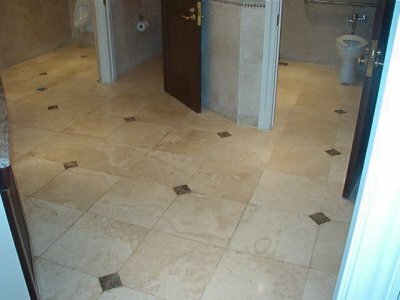 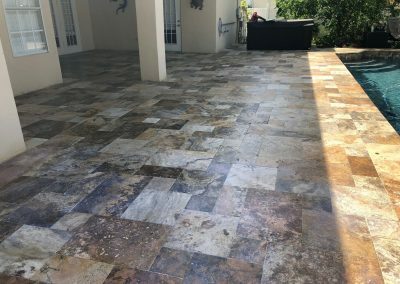 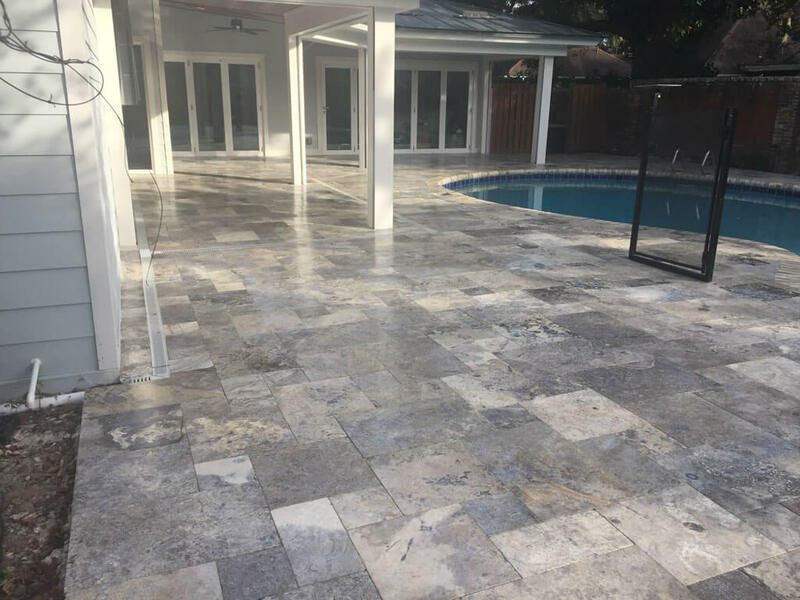 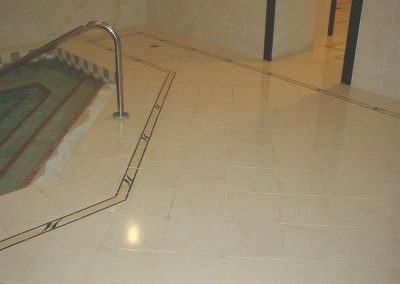 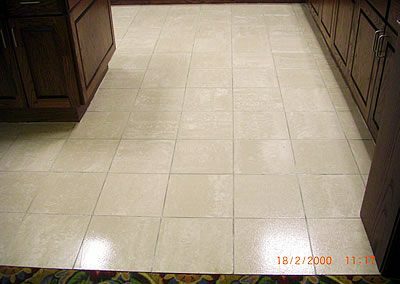 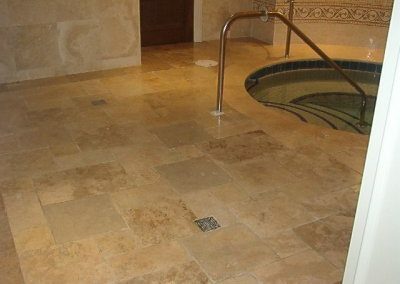 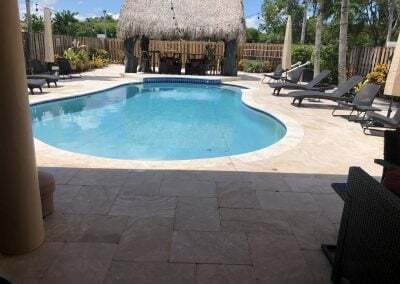 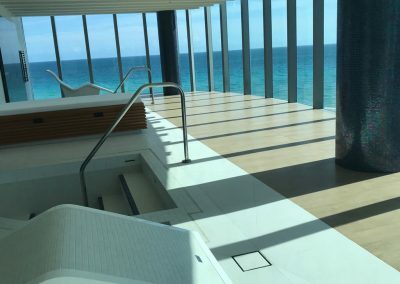 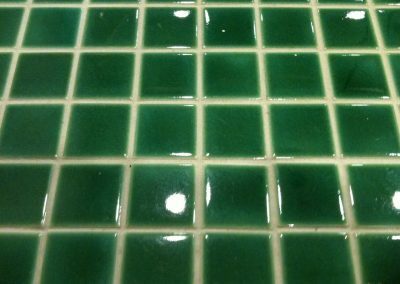 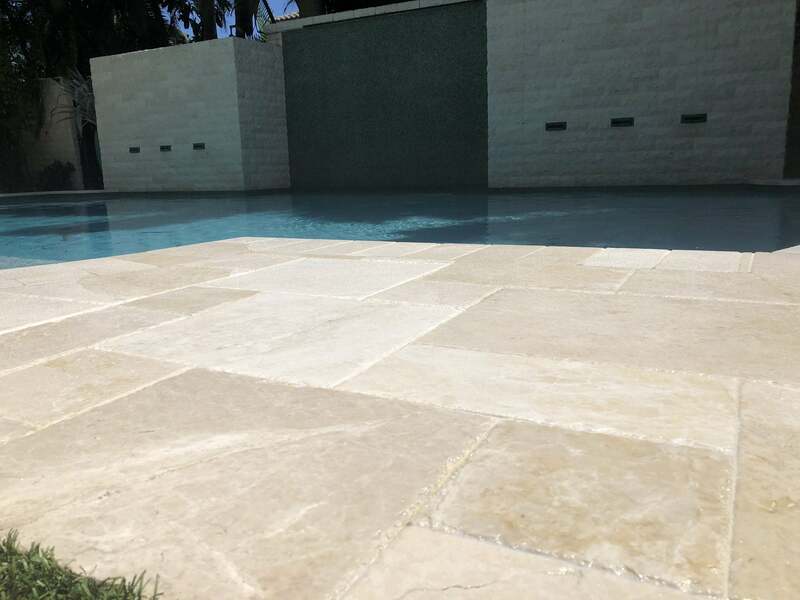 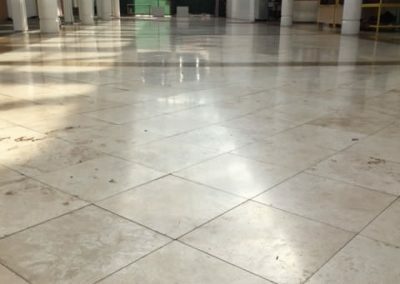 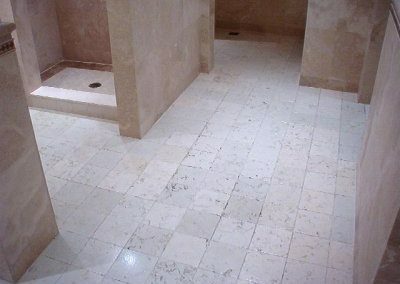 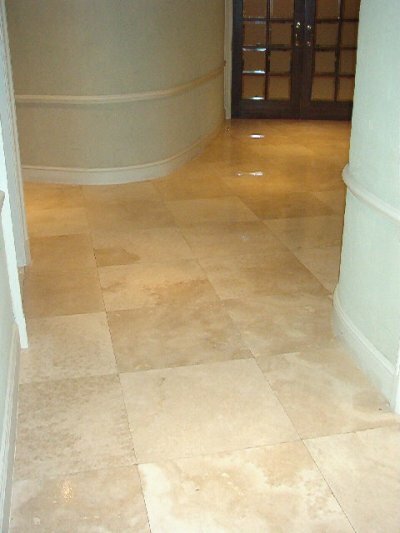 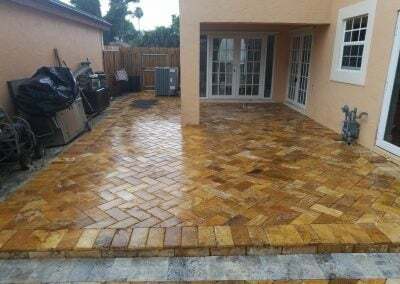 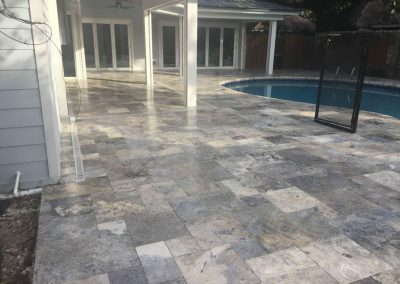 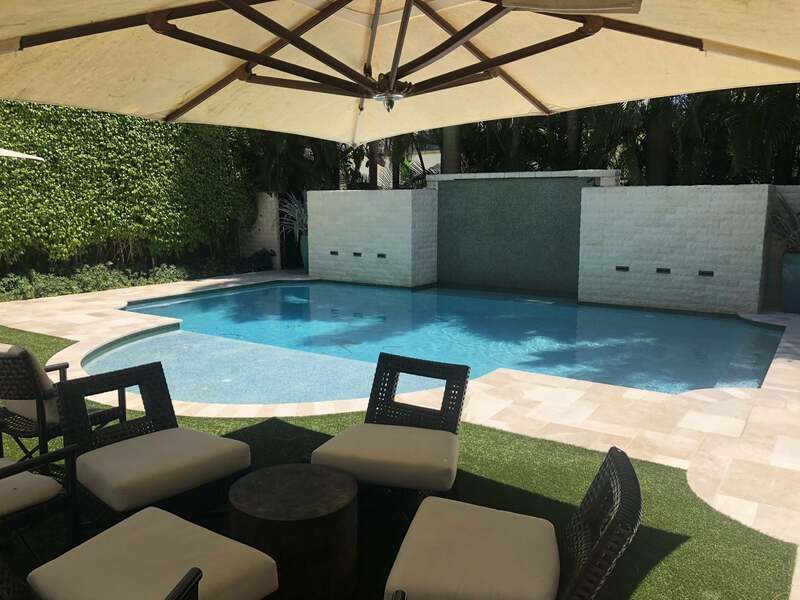 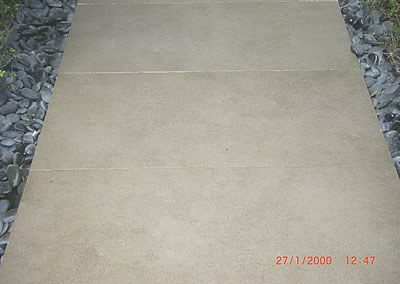 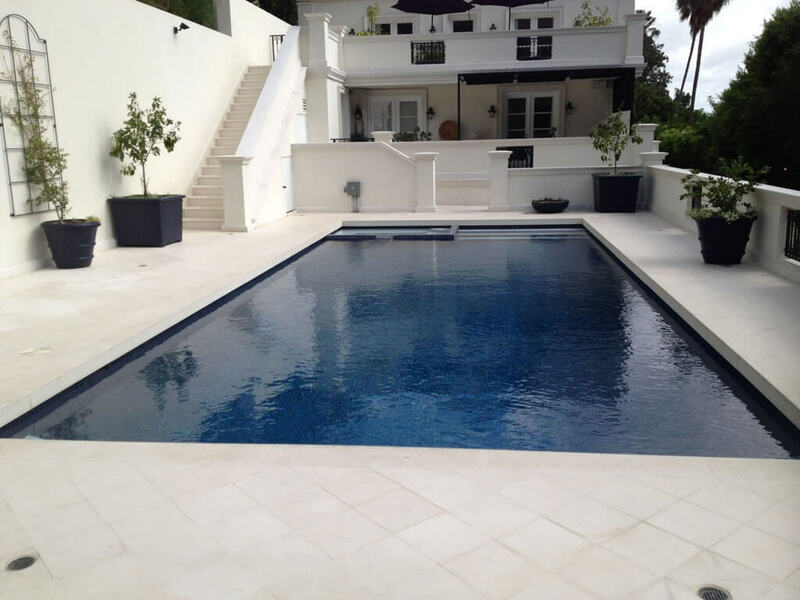 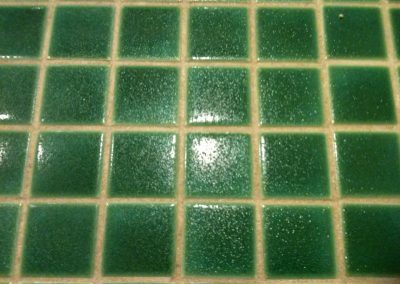 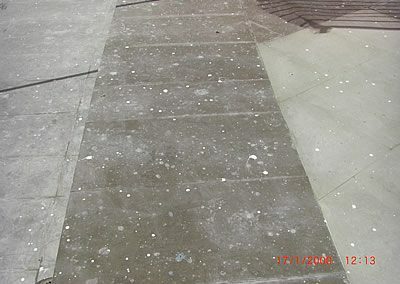 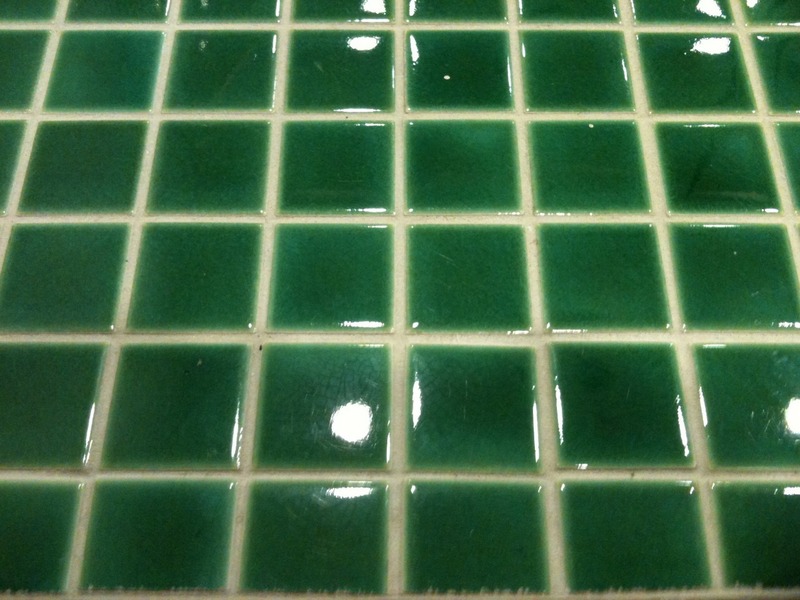 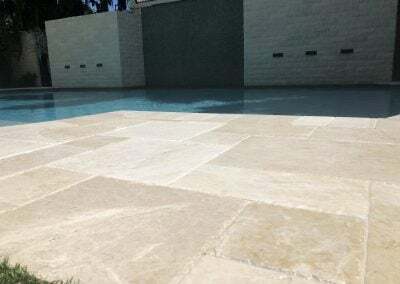 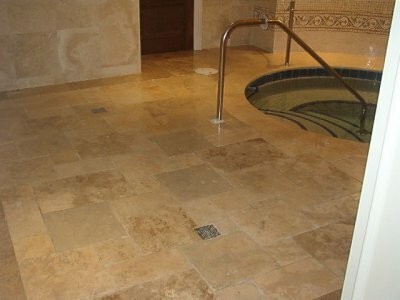 We’ve applied our coating process to: sealing ceramic tiles, sealing porcelain tiles, sealing travertine, sealing marble, sealing glass tiles, sealing terrazzo, sealing blue stone, sealing granite, sealing limestone, sealing slate and various other surfaces and natural stones. 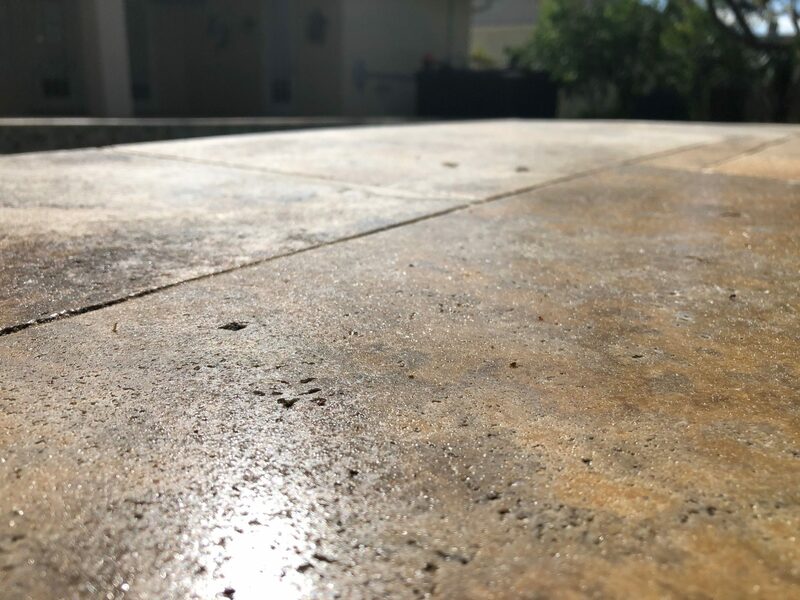 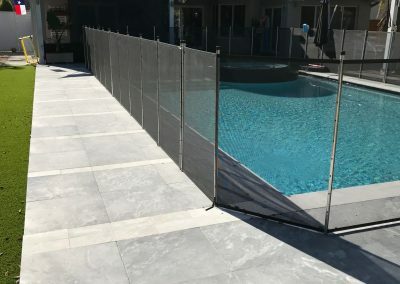 We first apply a ‘tack’ layer with our coating, we then broadcast durable nano beads specifically manufactured for National Sealing for this application. 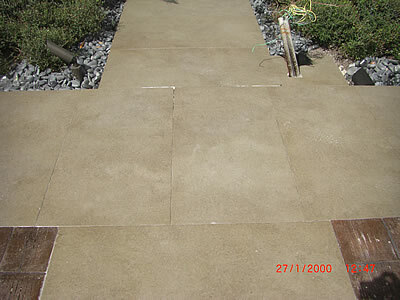 We then ‘sandwich’ this non slip layer with a top coat of our durable three part coating product. 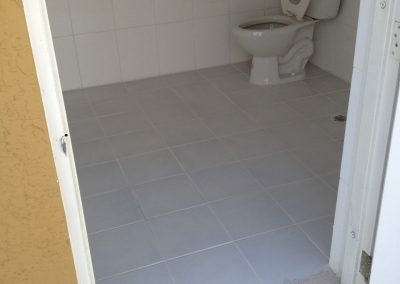 This results in a soft bumpy feel. 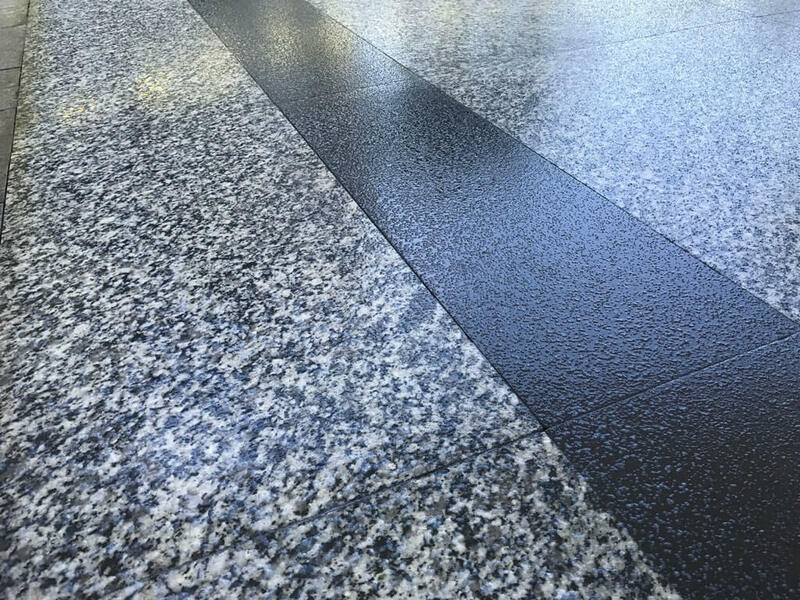 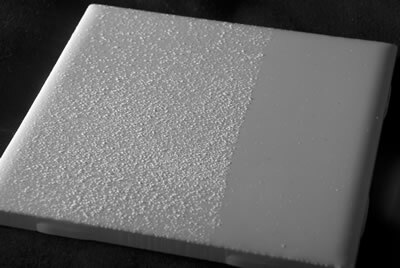 Although slip tests on the coating alone surpass the national slip coefficient requirements, with the addition of our anti slip media, the resulting slip coefficient far exceeds the ability of current measuring devices. 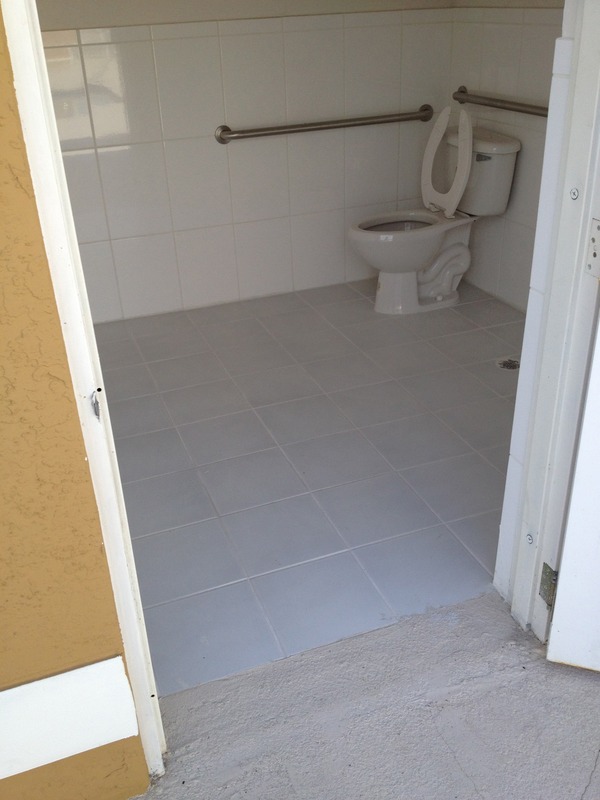 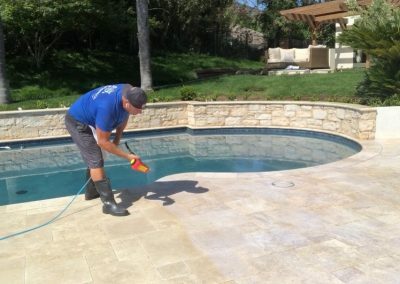 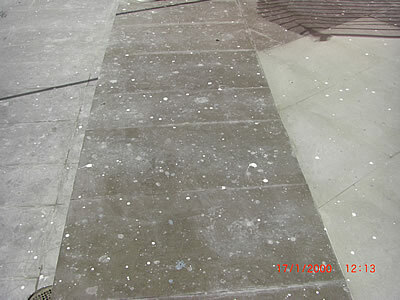 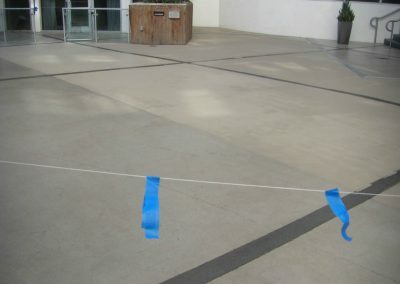 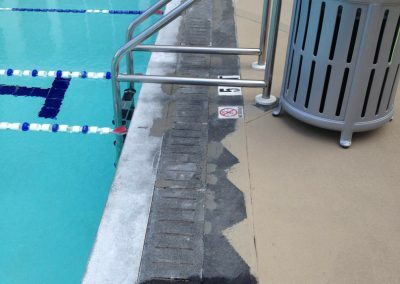 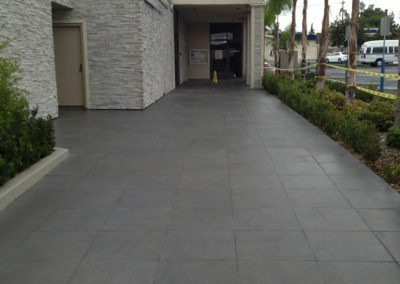 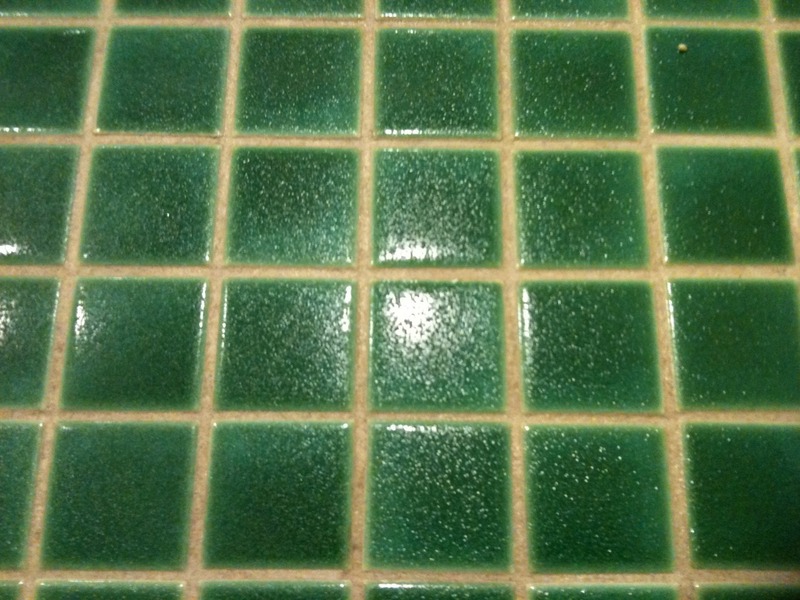 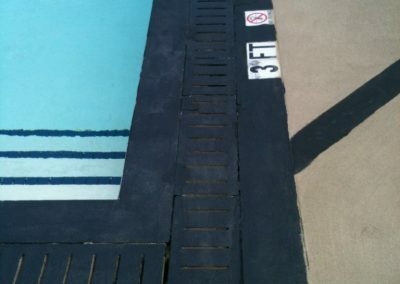 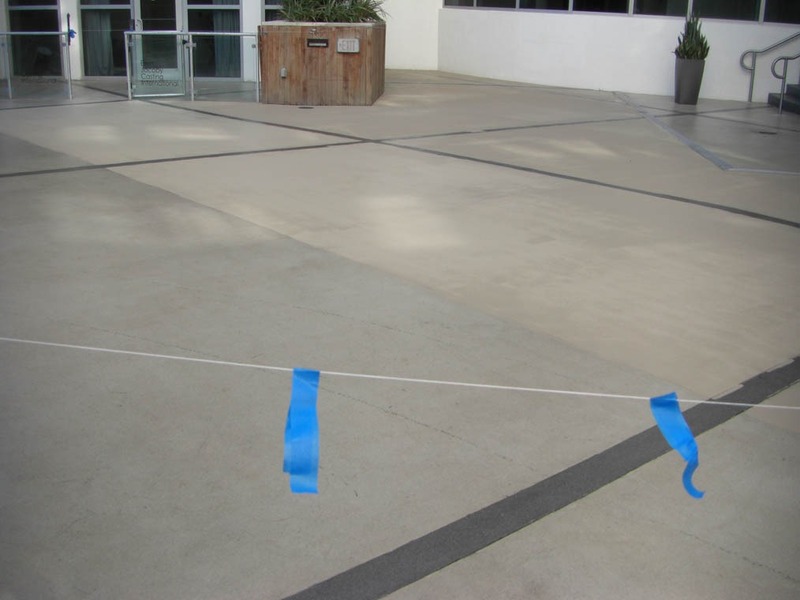 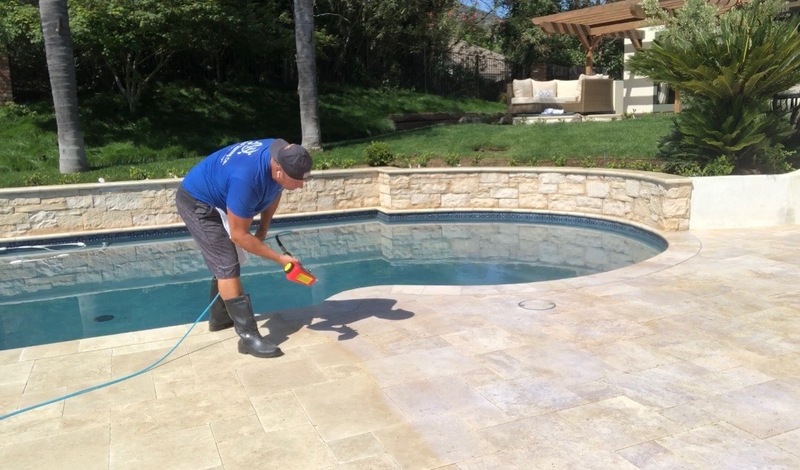 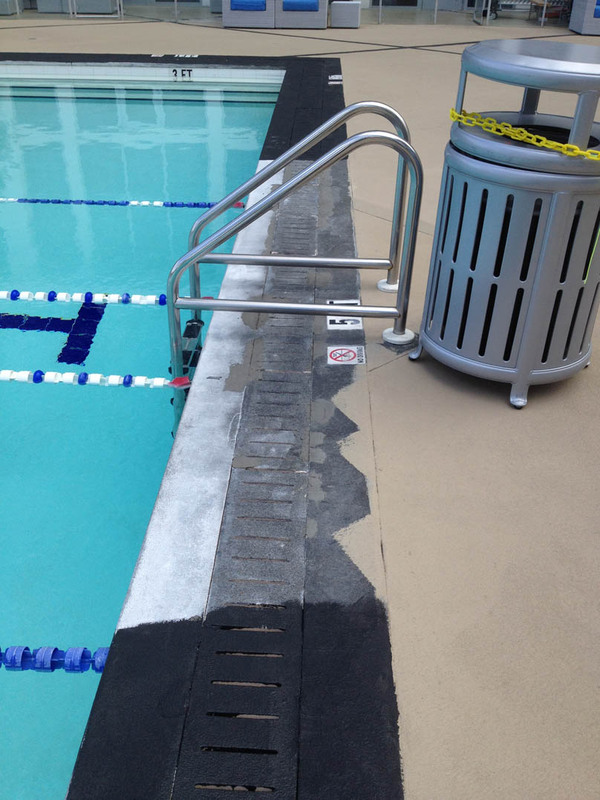 Don’t make the mistake of sealing a surface, and adding over-the-counter anti slip particles or sand. 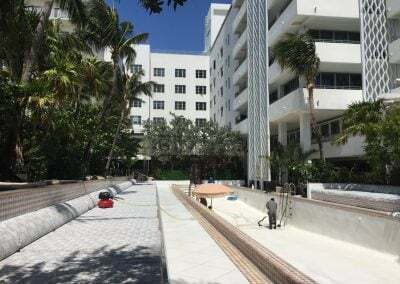 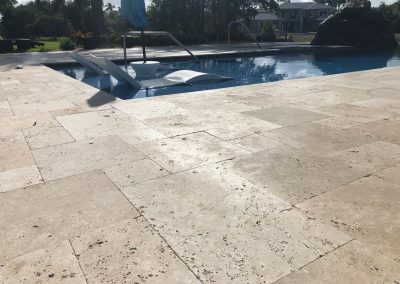 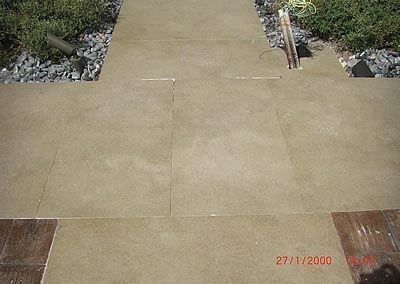 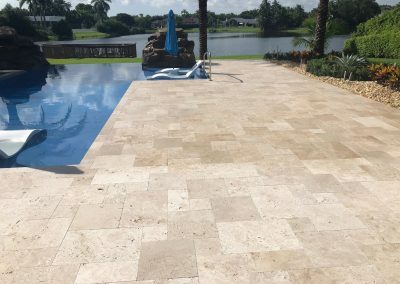 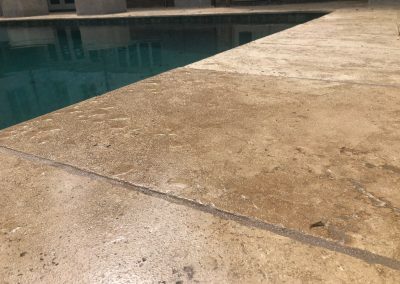 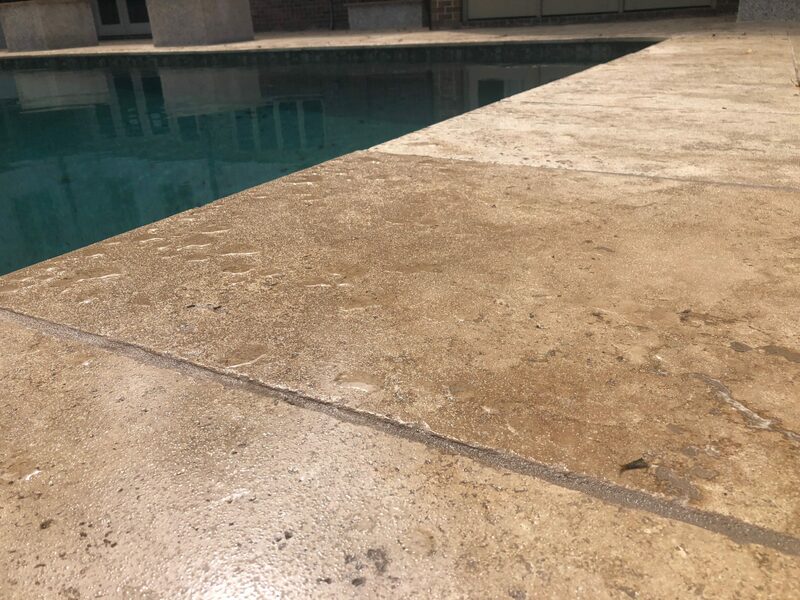 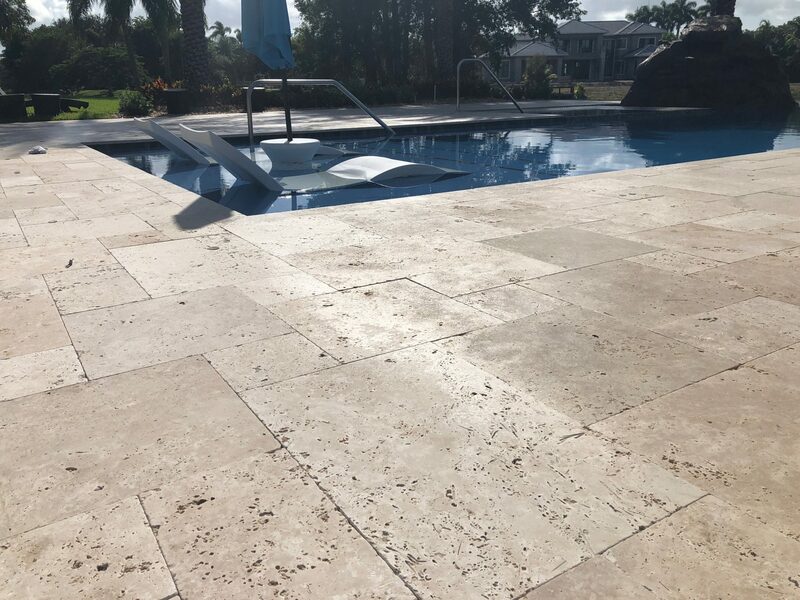 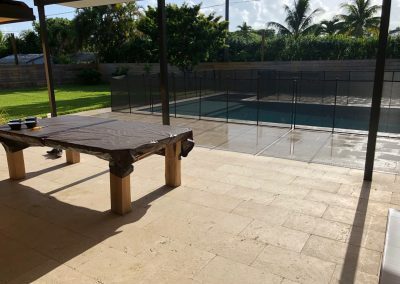 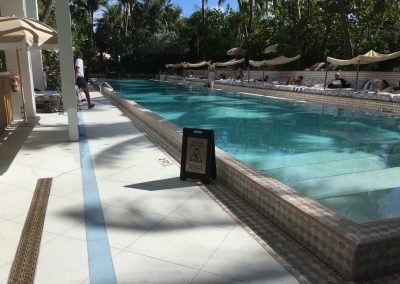 In a very short period of time, the top of the embedded sand wears down leaving you with just the sealer, and a surface that is even more slippery. 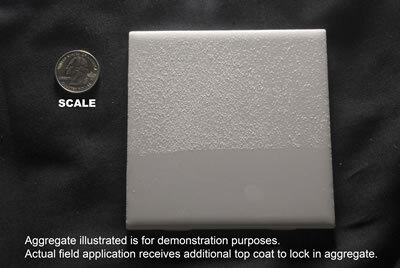 Our beads are manufactured to be as durable as the coating which holds the media. 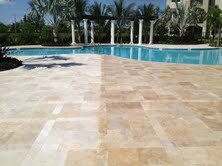 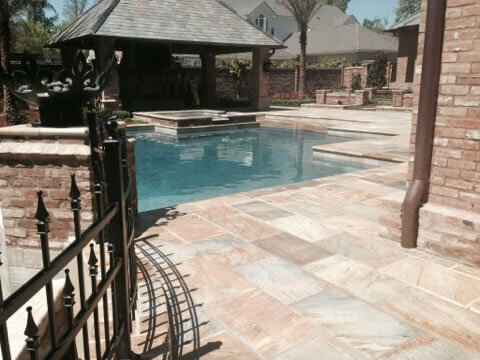 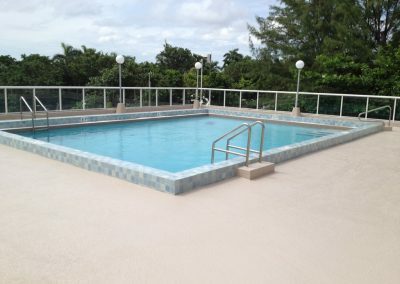 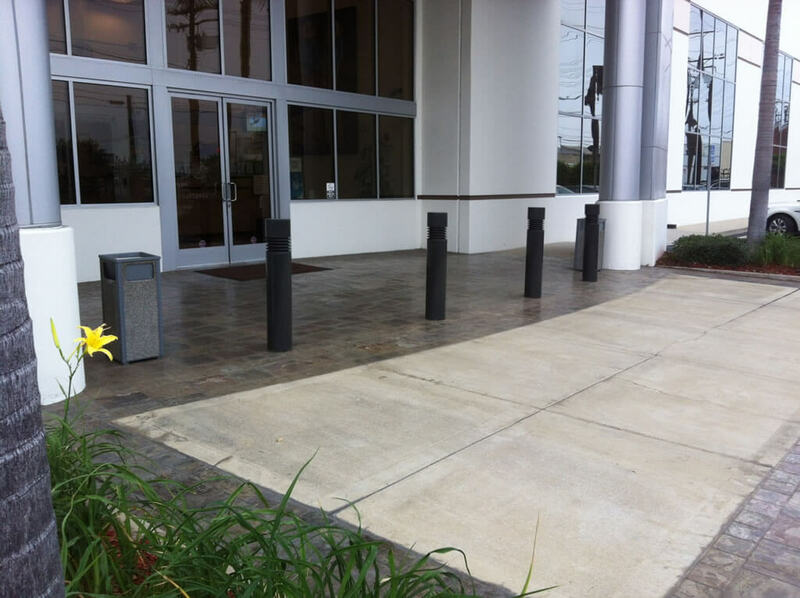 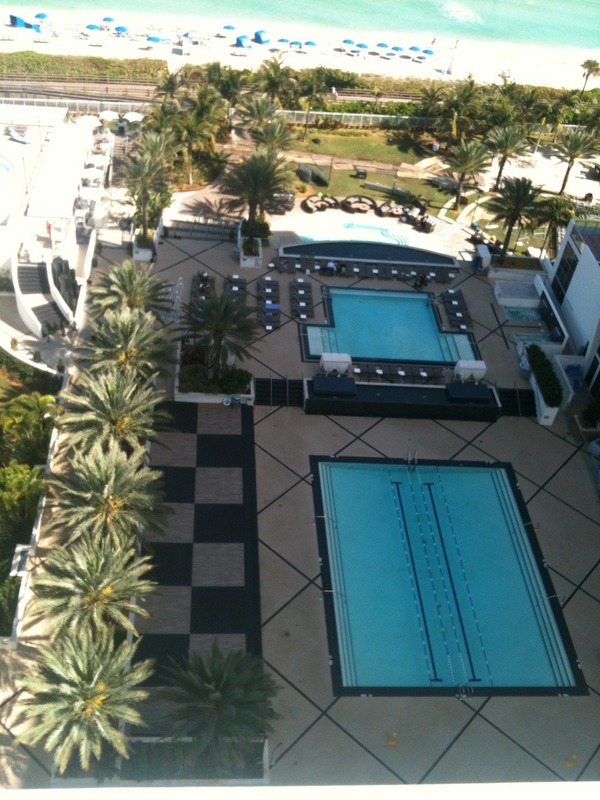 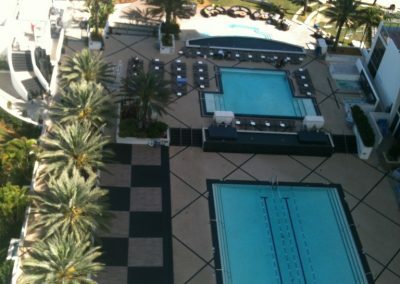 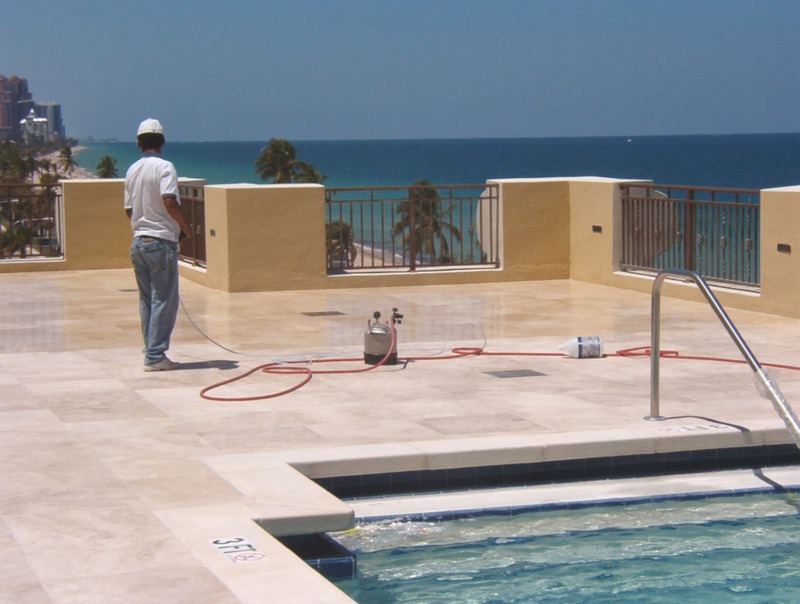 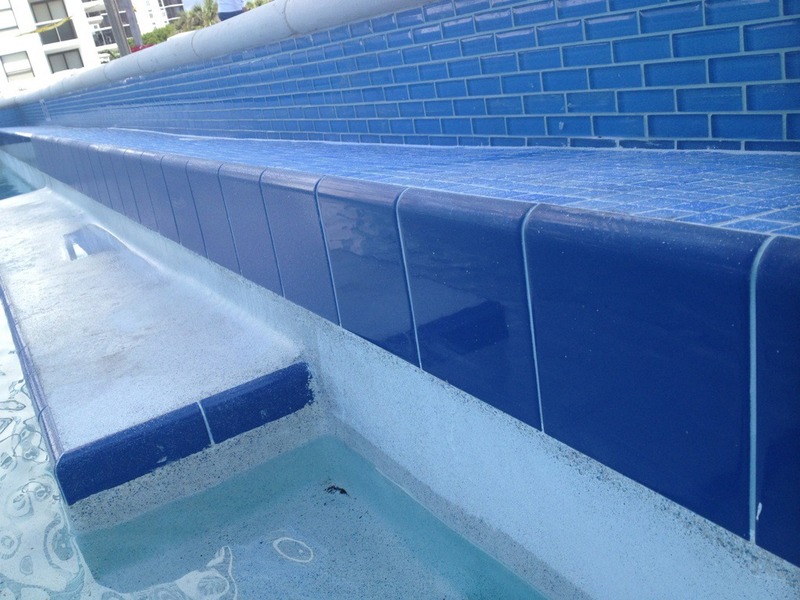 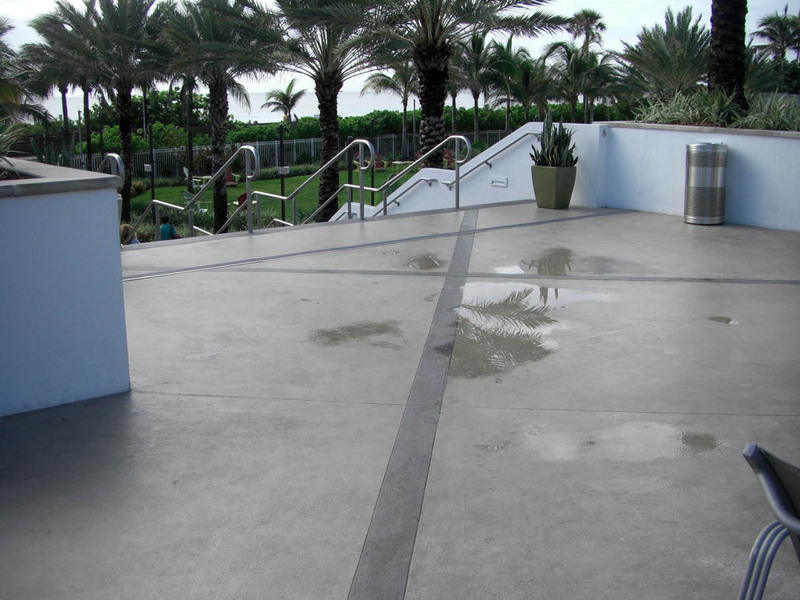 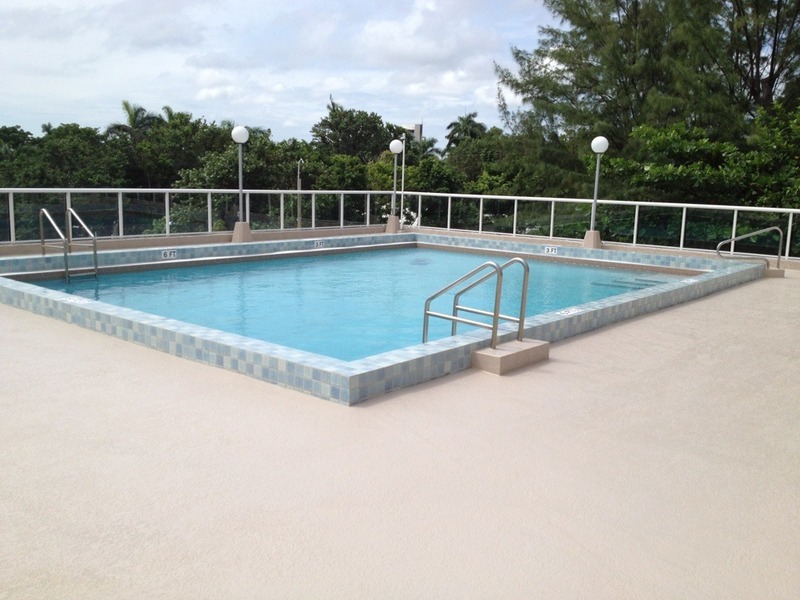 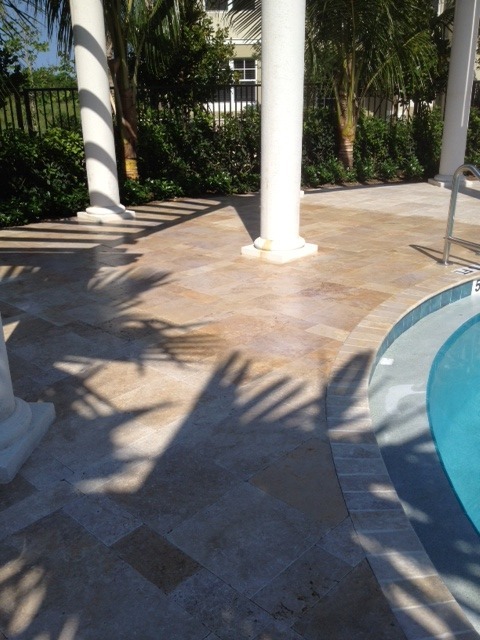 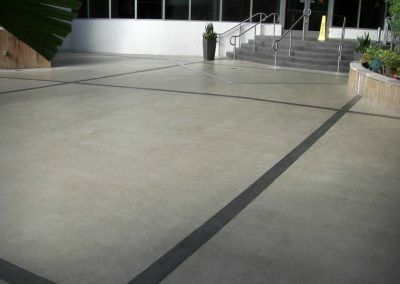 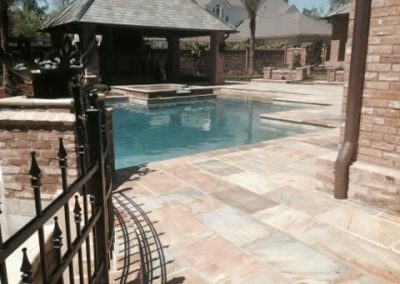 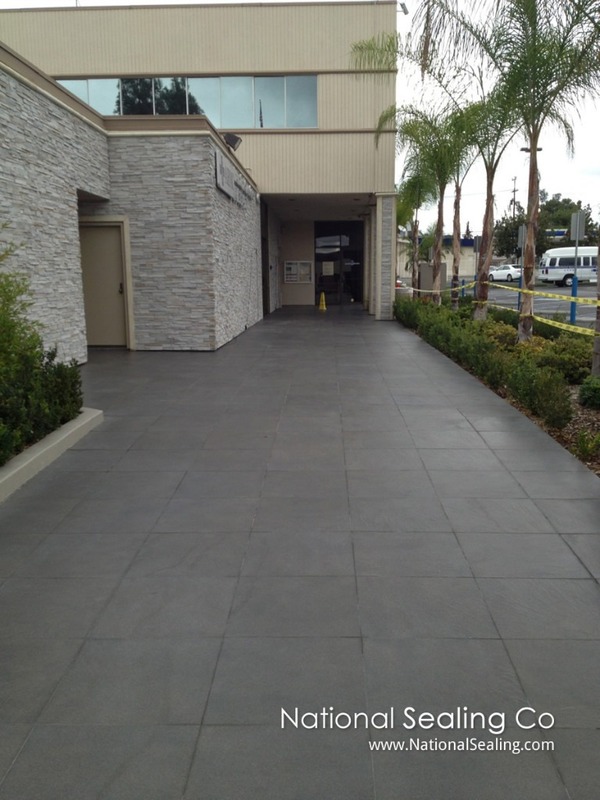 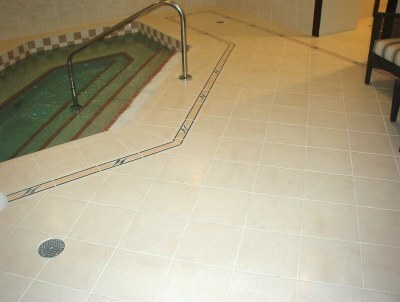 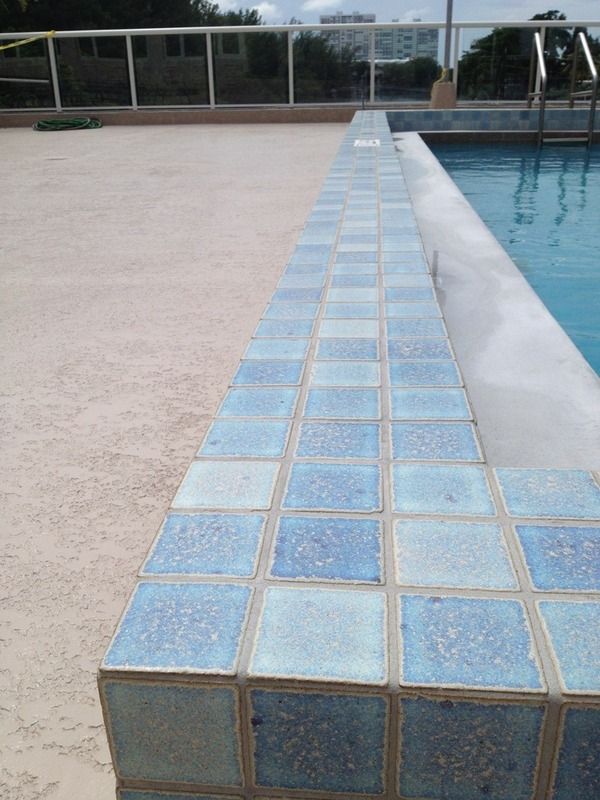 National sealing Co is the largest company in the US that specializes only in sealing/preserving surfaces. 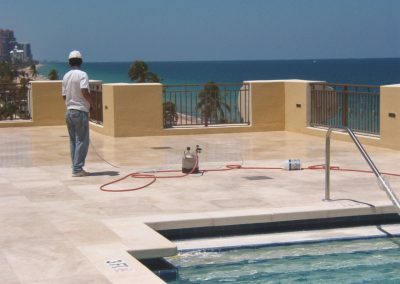 We mobilize throughout the United States and abroad for commercial and residential applications.